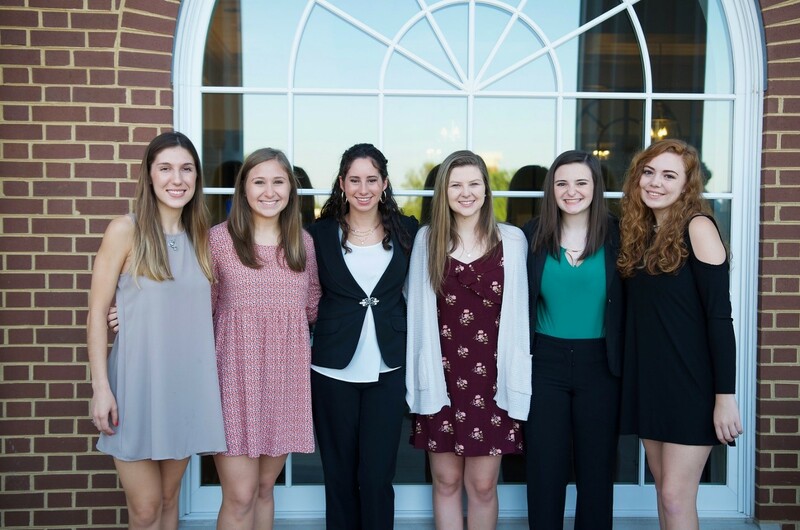 Belmont University recently announced the inaugural group of the Lettie Pate Whitehead scholarship recipients, a gift given to six students from the College of Health Sciences and Nursing. These six nursing students will participate in 32 hours of community service and will participate in high-impact leadership development in both curricular and co-curricular spaces through the University’s new Office of Leadership Development. Lettie Pate Whitehead Evans was a generous philanthropist and accomplished businesswoman. She was the wife of Joseph B. Whitehead, one of the original bottlers of Coca-Cola. At his death, she assumed management of his business affairs, establishing the Whitehead Holding Company and the Whitehead Realty Company and leading the Coca-Cola Bottling Company in Atlanta. She also became one of the first female directors of any major U.S. corporation when she was appointed to the board of The Coca-Cola Company in 1934, a position she held for nearly 20 years. To those who knew her well, Mrs. Whitehead’s greatest legacy was her genuine concern for others. Scholarship recipients include Nathalia Daniels, from Franklin, TN, who graduated from Father Ryan High School; Erin Corcoran, from Gulf Shores, Alabama, who graduated from Gulf Shores High School; Alaina Curry, from Franklin, TN, who graduated from Fred J Page High School; Kelsey Ferrari, from Gallatin, TN, who graduated from Station Camp High School; Savannah Roe, from Portland, TN, who graduated from Portland High School; and Evelyn Goodwin, from Murfreesboro, TN, who graduated from St. Cecilia Academy in Nashville, TN.